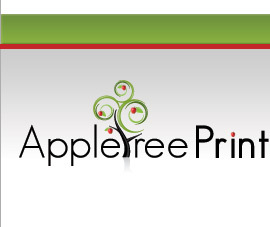 Appletree Creative are a professional web design, graphic design and printing specialist. Our expert design team specialise in identity and brand building through professional website design, logo design, stationery design, marketing design and printing. We are an honest Essex & London based design team who work hard and always strive to create the very highest quality designs for our clients. Whether we’re working with a new business to build and create them a professional website that is fit for purpose within their business sector or working with an established business to promote their website (Search Engine Optimisation) to improve their visitor numbers which will improve their sales through more enquiries we have the team, the experience and the skills to deliver and to exceed the expectations.. Please take a look through our web site for full details and feel free to contact a member of the team. We provide professional web site design services to small start-up companies right the way up to large blue chip organisations & business. Our web design team are based out of Essex and London but offer our web design services throughout the UK. 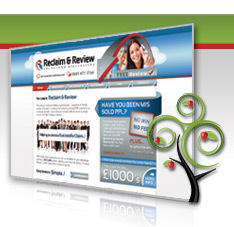 We offer both web design packages and bespoke solutions depending on your budget. We are passionate about logo design and customer satisfaction, our logo designers strive to design & create your company identity and branding to a very high standard, ensuring you are 100% happy with the final design. Please click more info to view our latest logo designs and logo design packages we have to offer. 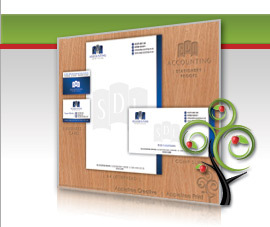 Your corporate stationery is an important factor that customers include when deciding between you and a competitor and it is therefore essential that your stationery design projects the right message. We can supply a large array of stationery design and print services, please see below for full details on our stationery design services. 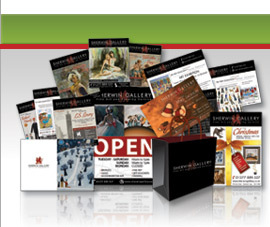 We provide an extensive marketing & advertising design and print service. It is important to convey the right image when introducing potential customers to your company brand and services/products. Our expert designers can create marketing material and campaigns for print to a very high standard.